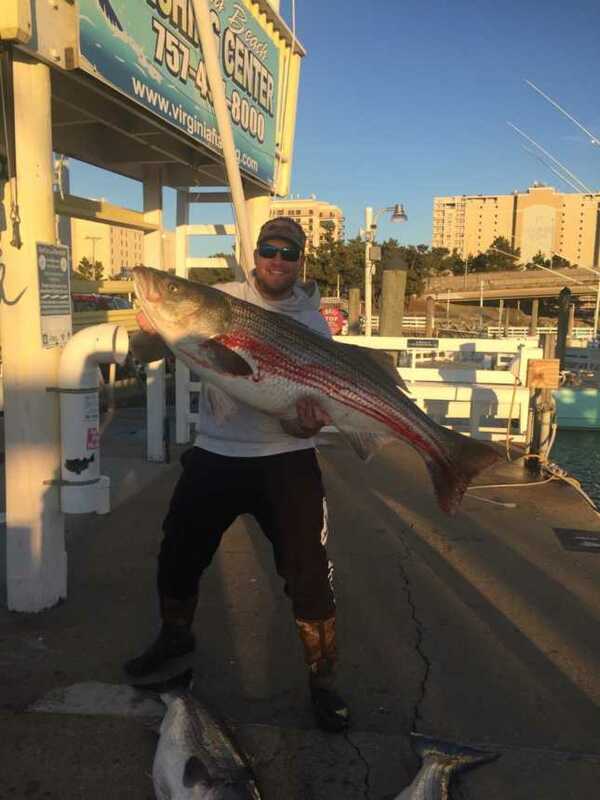 INSHORE: This afternoon we have the Backlash and High Hopes fishing inshore. 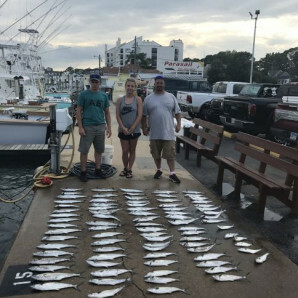 The both returned to the docks with hauls of Spanish Mackerel as well as some Bluefish in the mix of things! 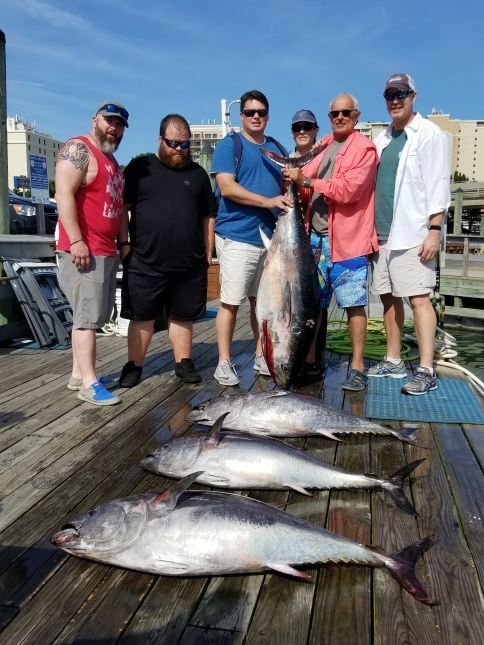 OFFSHORE: The Rebel is fishing on an extended offshore trip today so be sure to check back with us tomorrow to see how they did. 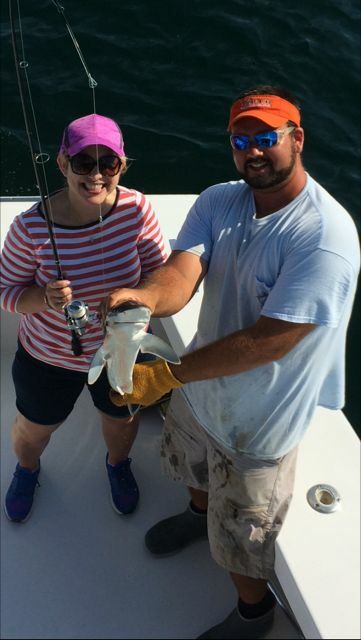 Offshore: Today we have the Rebel on an offshore trip, be sure to check back with us around 5PM to see how they did. 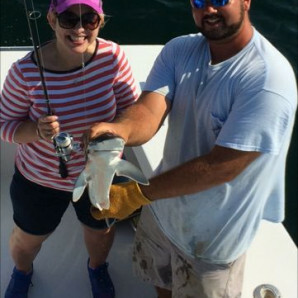 Inshore: This morning we had the Top Notch and High Hopes fish inshore. 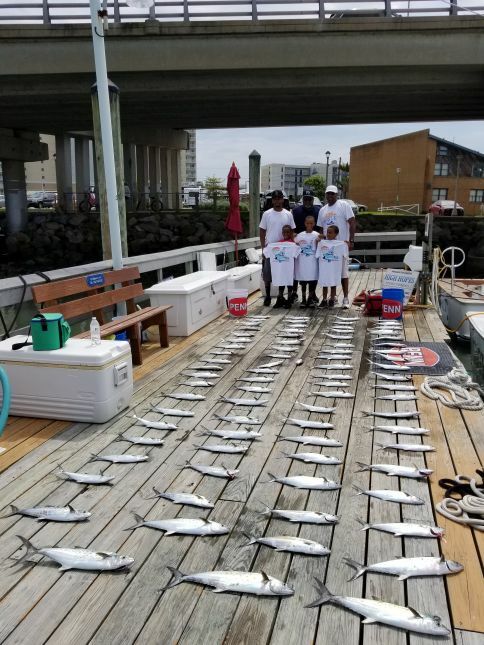 They returned to the docks with a haul of Spanish Mackerel as well as some Bluefish in the mix of things! 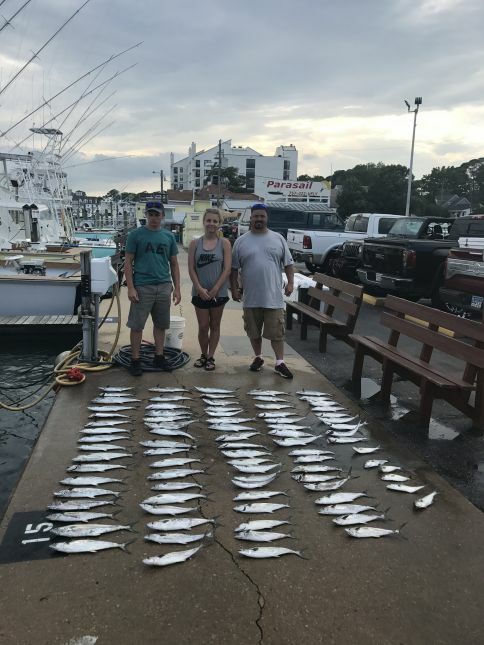 A VARIETY OF SPECIES HIT THE DOCKS TODAY! 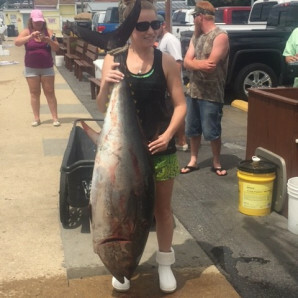 Our boats brought in more Bluefin tuna today! 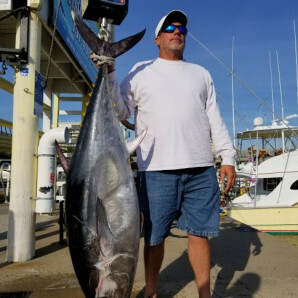 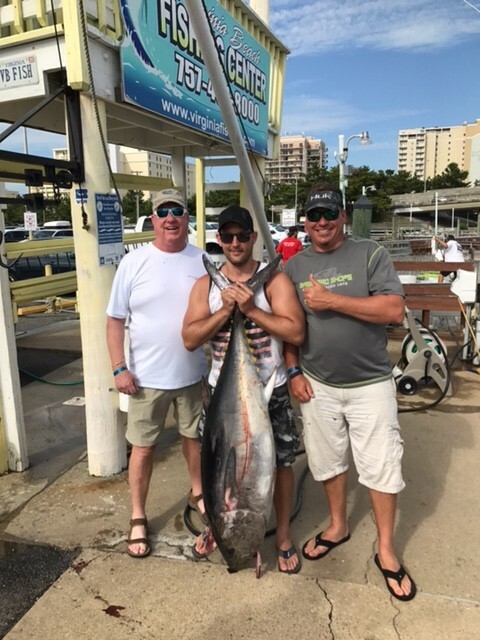 The Top Notch and Rebel both went offshore and brought in decent sized Yellowfin and Bluefin today. 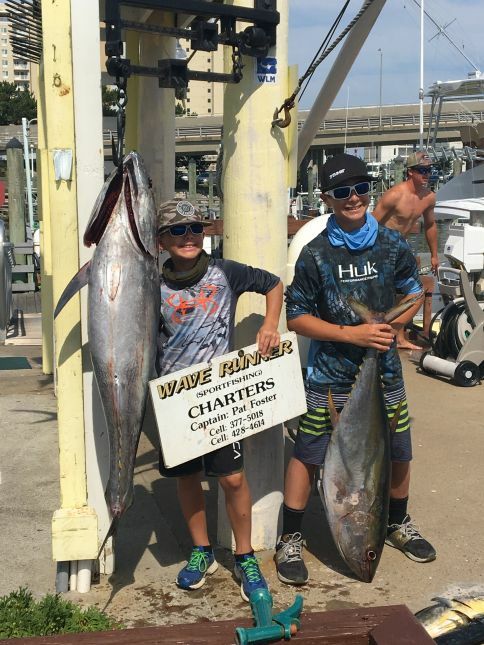 The High Hopes fished inshore and brought in Spanish Mackerel and Bluefish as well! 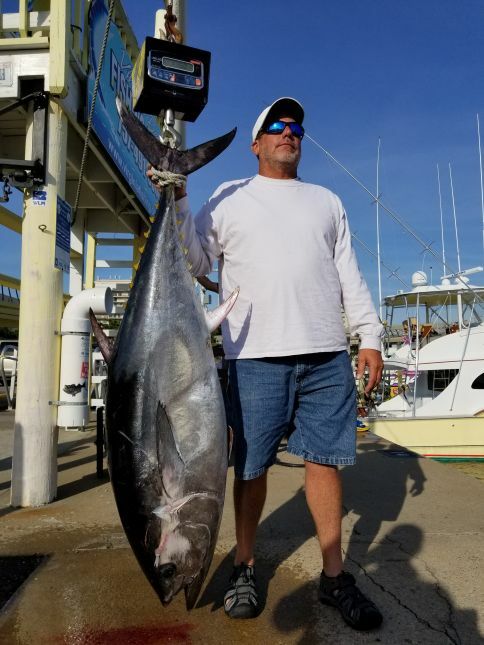 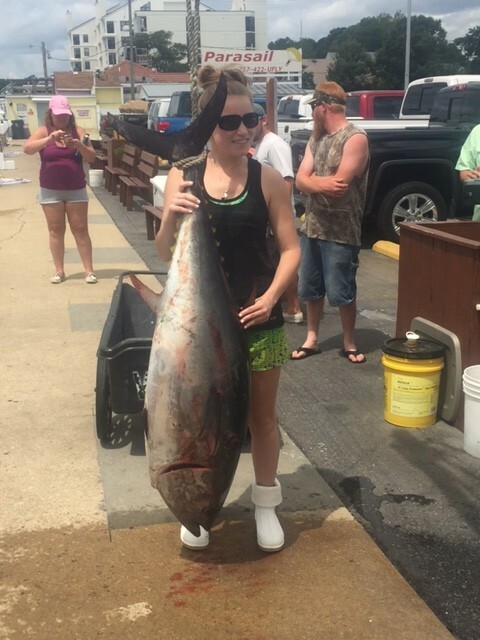 Bluefin Tuna On The Docks! 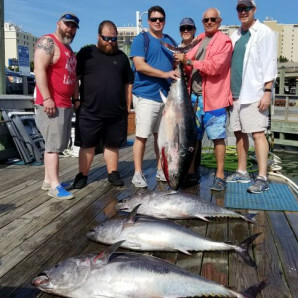 Offshore: Today we had the WaveRunner and Top Notch fishing offshore. 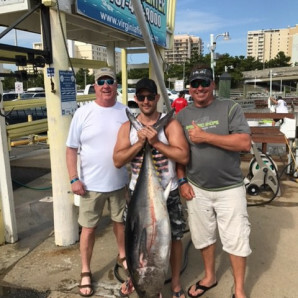 The WaveRunner returned to the docks at 4 with several nice Tuna and a few Mahi in the mix of things. 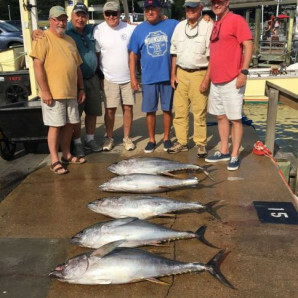 They caught 5 Bluefins, a Yellowfin, and 3 Mahi. 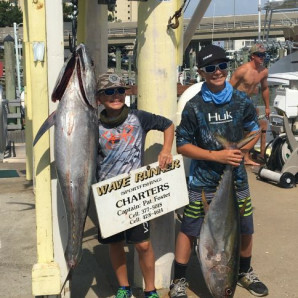 The Top Notch should be in around 5 so be sure to check back with us to see how they did. 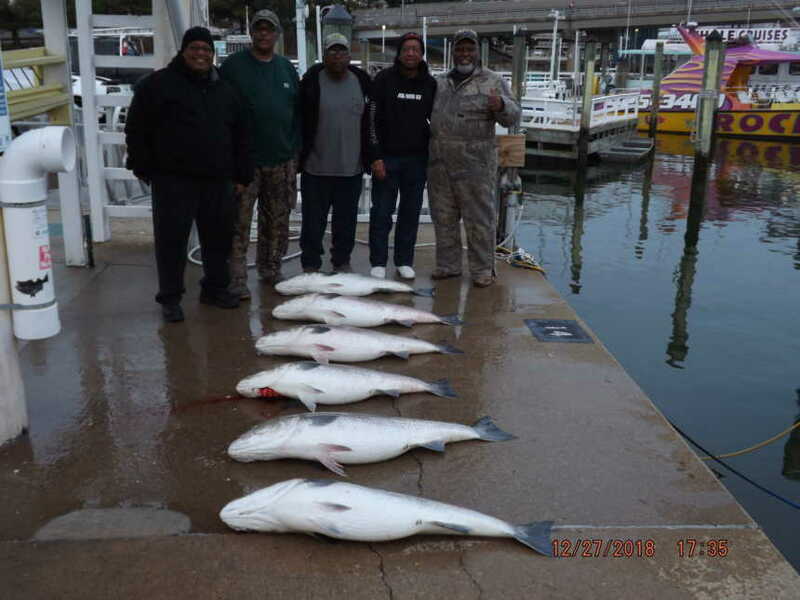 Inshore: The High Hopes and Backlash fished inshore today. 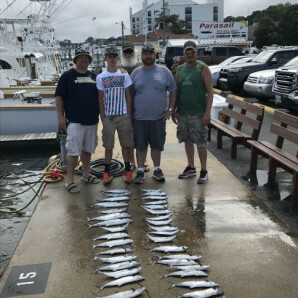 The High Hopes came in with a nice catch of Spanish Mackerel. 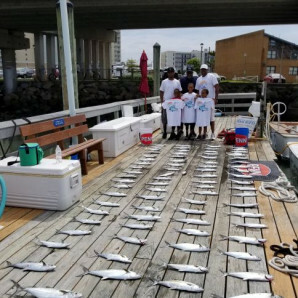 The Backlash returned to the docks this evening with a nice haul of Spanish Mackerel as well. 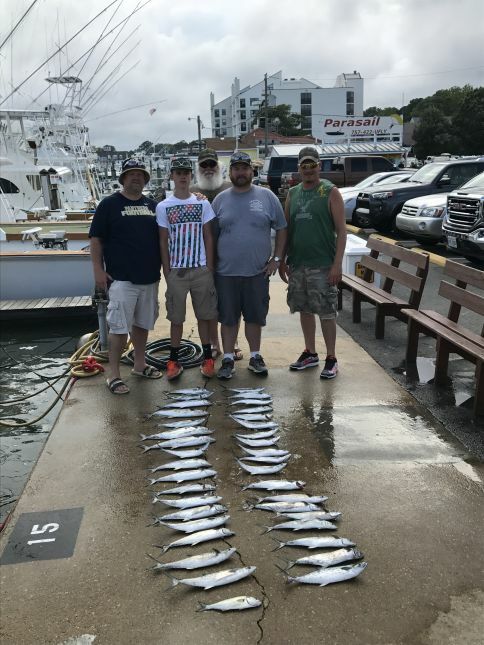 Inshore: The Wave Runner fished inshore today and returned to the docks with a nice catch of Spanish Mackerel, including one being of citation size at 5 pounds. 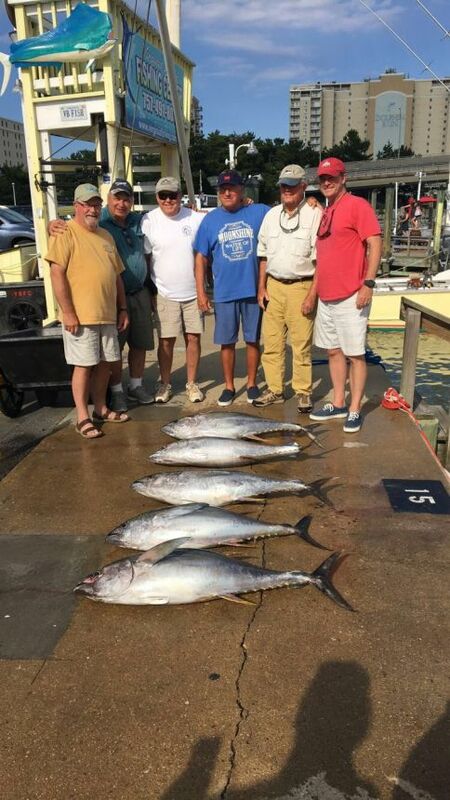 Offshore: Today the Backlash fished offshore and returned to the docks with a nice catch of Yellowfin Tuna!